We plan to add more about this vehicle. 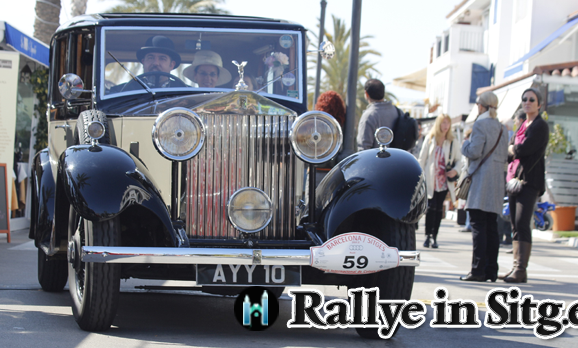 We are developers of Sitges websites. 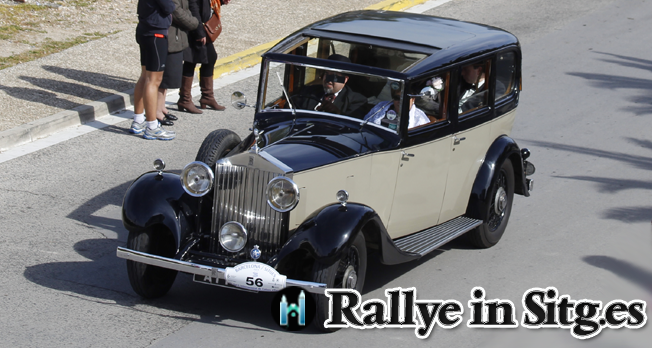 Connecting visitors & locals to Sitges Events, Venues and Businesses. 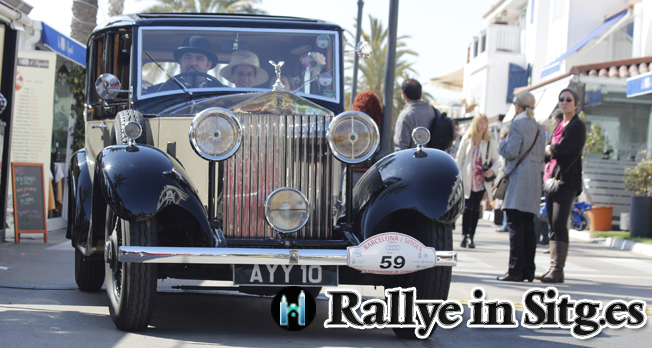 This site gives the opportunity to know more about the classic vehicles in current and past Sitges Rallies. And to hire them, where possible.